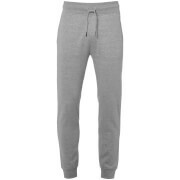 Men’s grey sweatpants form Jack and Jones. 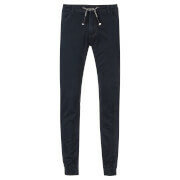 Crafted from a comfortable cotton blend, the ‘Originals Chanson’ joggers comprise an adjustable, elasticated waistband with a contrasting draw cord to the front. 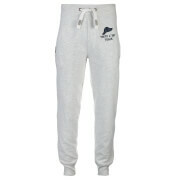 Featuring cuffed legs, the classic jogging bottoms are complete with two angled side pockets and a woven label stitched to the side seam.